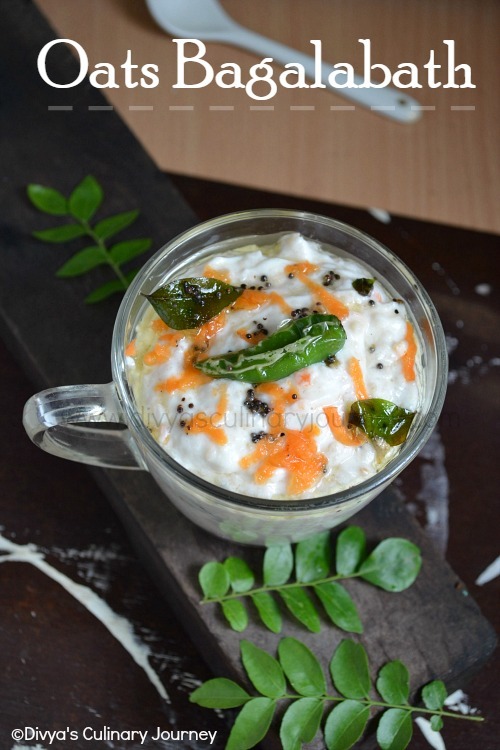 Murukku recipe that I am posting today is made using Idli/ Idly rice. Diwali is not complete without murukku. 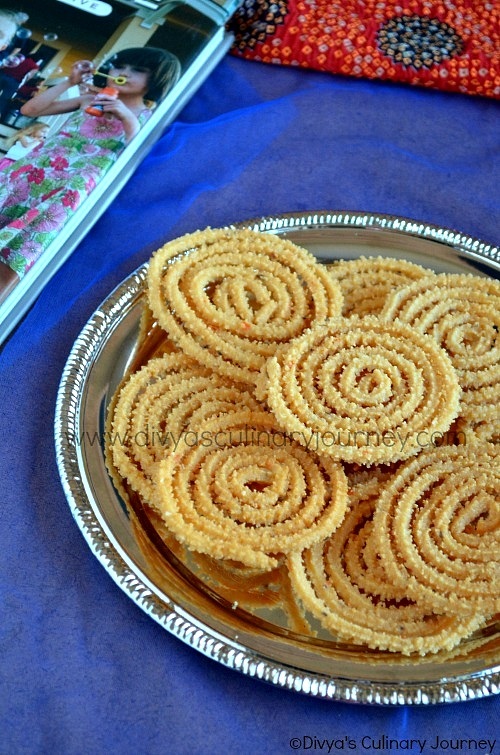 Though I make Thattai murukku regularly, I have not made any other murukkus. First I was like if I had the murukku press, I would definitely do it, then SIL got it from India and it was lying untouched for more than 6 months now. When we were discussing about Diwali, my friend Geetha came to the rescue. Hope you all remember her, She is the one who helped me with Mysore pak. She is an expert in all traditional cooking. We made Murukku, Laddu and Gulab jamun for Diwali. I will be posting the recipe for laddu too in a day or two. After this, though I have not mastered the art of murukku making, I can manage now. But without my friend, I don't think I would have made all this. Thanks to her. This way of making murukku is mostly prevalent around the Kongu region of Tamil Nadu, Coimbatore, Tirupur and surrounding areas. Coming to the recipe. Long Red chillies, 7-8 nos. Soak the rice for atleast 4 hours. Powder the pottukadalai and sieve them to get the fine powder. Transfer the ground rice to a big bowl, add pottukadalai powder, sesame seeds, butter and knead them till they are well incorporated. Heat the oil in a large heavy bottomed pan. Then take a murukku press, add the required nozzle, then press the murukku to the desired shape at the back of the slotted spoon. (Tip: Just dripping the slotted spoon in hot oil before pressing, ensures the murukku not to be stuck with the spoon). Once the oil is hot enough, immerse the murukku, deep fry them till they are light golden brown and remove them from oil. Once done, let them cool down and store in air tight containers. If you don't have a big slotted spoon for making murrukku, you can use greased banana leaf or greased plastic sheet. You can press murukku to required shape in them and drop in oil. Fry murukku in batches, (batch size depends of pan size and amount of oil in the pan), overcrowding will not ensure properly fried murrukus. Maintain the temperature of the oil, if the temperature of the oil is reduced the murukku will be soggy and too high temperature, murukku will brown very fast. Even you don't have murukku mix, you gave the instant mix. Nice one. Wow another type of muruku I have learned here....perfect! Beautiful and crispy and delicious. nice clicks as always divya.. perfect looking murukku..
Feel like munching some, who can resist to this crispy beauties. 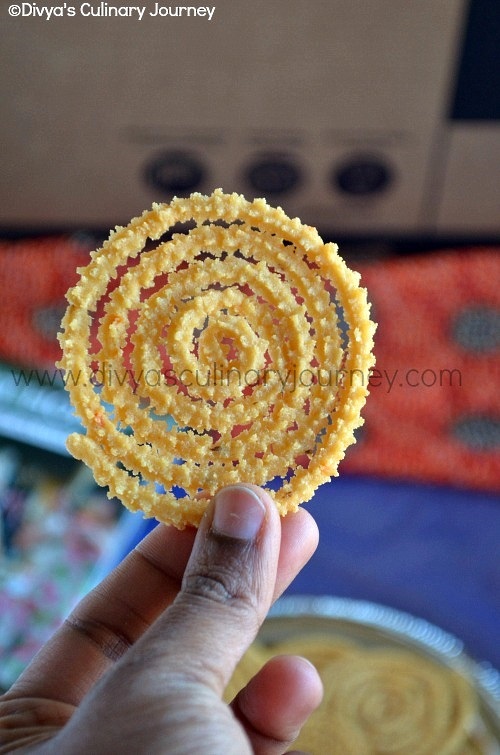 Crispy and delicious murukku...Looks so perfect.. 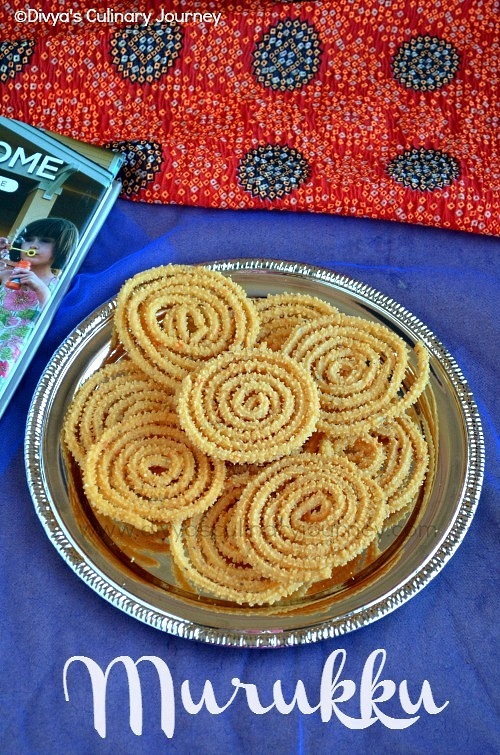 I have never tried my hand on murukku but me mother used to make it all the time. Its a nice savory treat. Just to let you know Divya, I have moved. http://www.simpleglutenfreekitchen.com/ But I will still be posting comment on blogger friends through my google profile or if there is a URL option.